Have you received a Notice for Demand of Payment? Already have a lien attached to your property? Your time to resolve the issue before it escalates any further is limited. Therefore, it is crucial that you contact our highly experienced tax attorneys right away! We are exceptional at dealing with the IRS and can help you prevent or remove a tax lien or levy. Liens and levies are probably the two most devastating actions the IRS or state can take to collect a tax bill. A lien is a claim used as security for your tax debt and can seriously affect your financial stability. While a levy is more severe and is the IRS actually taking your property to satisfy the tax debt. Now is the time to take action! You need the expert assistance of a relentless tax attorney who knows how to deal with the IRS or the state to help you deal with these serious legal issues. If an IRS tax lien is weighing down your finances, call 833-STOP-TAX or send us a message to set up a free initial consultation. Has the IRS began to seize your wages? Is the wage garnishment causing hardship? Have you been threatened with a levy? We strongly encourage you to contact an expert tax attorney, like the attorneys at our firm, immediately! We can stop or release an IRS wage garnishment for you. 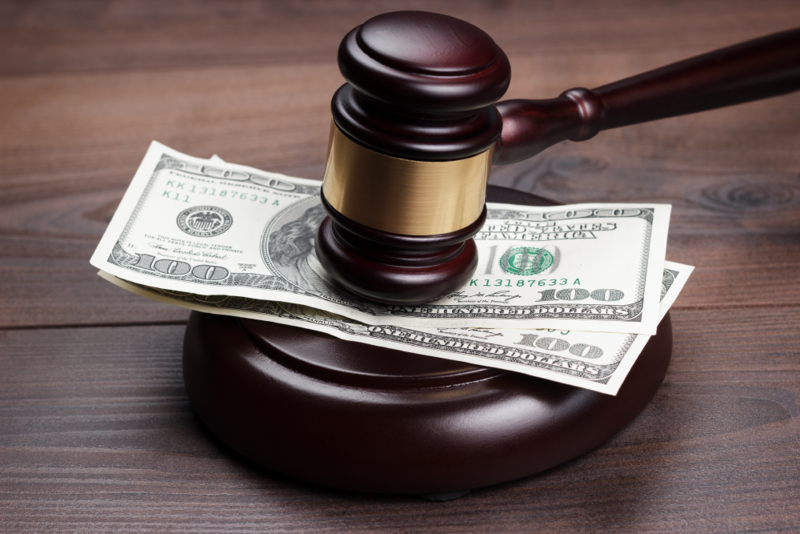 How is a wage garnishment stopped? A Wage Garnishment is when the IRS forcibly takes money that is owed to them after several notices of demanding payment and not receiving it or a payment arrangement; this is often an ongoing process. A wage garnishment is filed with your employer and a portion of your wages can be regularly taken out of your paychecks until the IRS lifts the garnishment, often putting you into a stressful and compromised financial position. Your employer cannot stop a wage garnishment, the IRS has the power to continue garnishing your wages until your tax debt is paid off. Immediately after your call or meeting with one of our tax experts, we will begin negotiations with the IRS to release the Wage Garnishment. Often we can secure a release with our first contact. If not, we will determine what the IRS requires to stop the Wage Garnishment and work quickly to get your paycheck back into your hands.